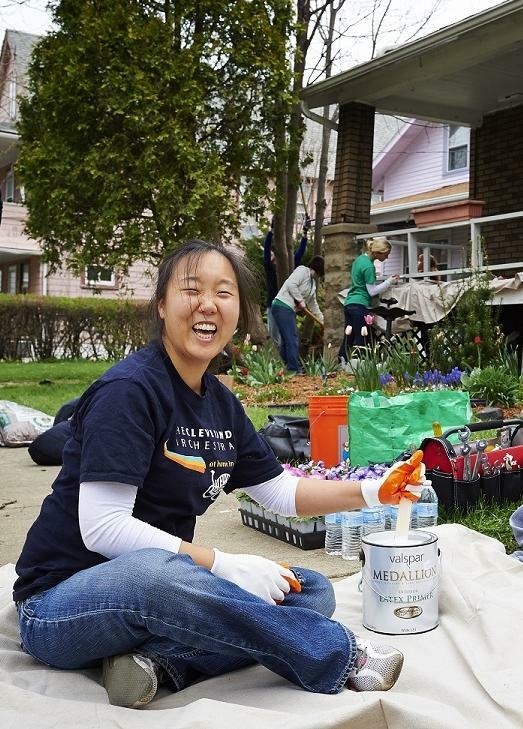 Keep your home and Lakewood beautiful by painting your house —we can help make it more affordable! This program will provide a grant of up to $3,500** to City of Lakewood homeowners and residents for exterior paint, supplies and labor to paint your home. The goal is to revitalize and improve Lakewood’s neighborhoods and reduce lead hazards by educating residents on lead safety issues. If only the grant amount is used and no personal funds are spent, clients will be required to contribute 10% of the grant cost towards the project. If you should have questions regarding this program change LakewoodAlive staff will provide additional details. Qualified applicants must meet HUD-established income guidelines. Other restrictions apply. For more information, please contact Laura Mottor at the LakewoodAlive office at 216-521-0655. If you have any questions, please contact the LakewoodAlive office at 216-521-0655.